Deep Bass is achieved by focusing the speakers output to a lower frequency range than most conventional subwoofers. A large 61.4 oz. magnet helps produce these powerful low frequencies. A newly incorporated 6- layer copper voice coil with aluminum former, improves heat resistance. 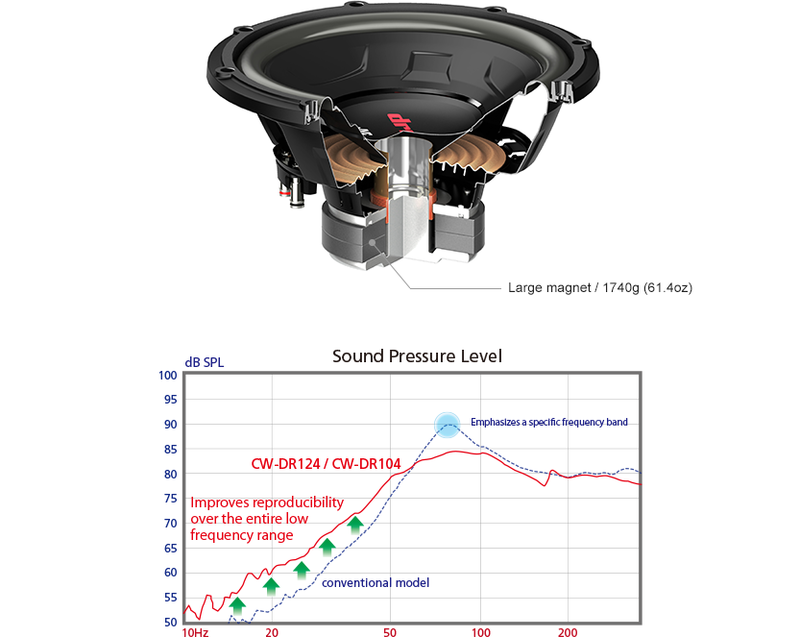 The air convection generated from the vibration of the diaphragm is effectively used to cool the voice coil, contributing to the speakers power handling and ability to dissipate heat. 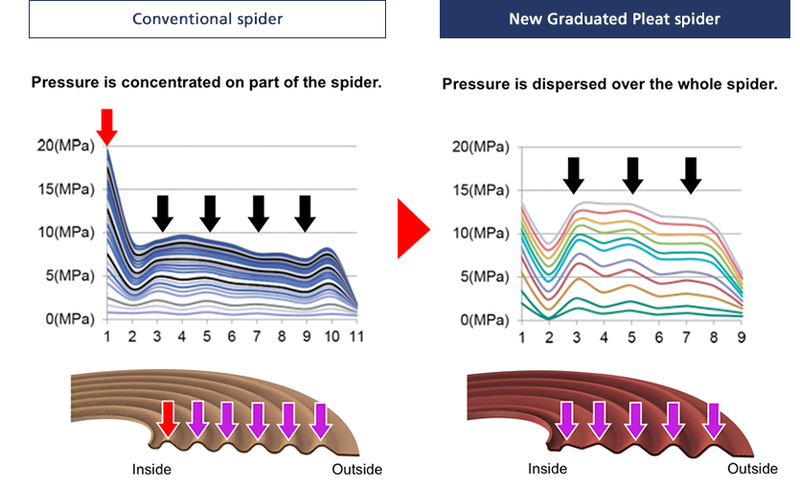 The new Graduated Pleat Damper helps prevent stress from affecting specific parts of the damper. 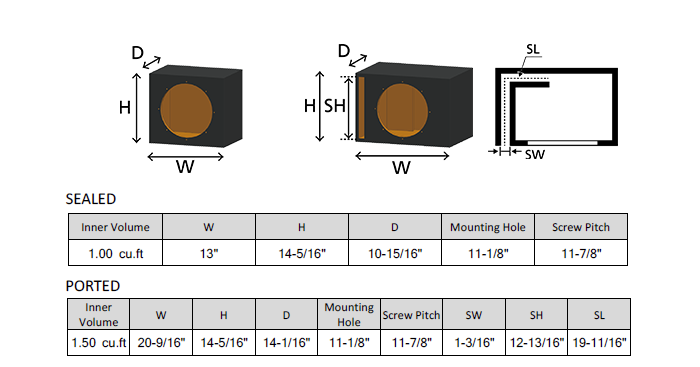 This minimizes mechanical damage and dramatically improves the damper’s durability.